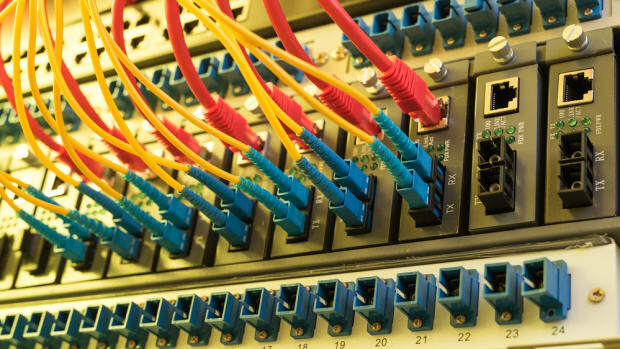 When you&apos;re moving to a new home, one critical question is whether it has access to fast broadband. In those circumstances, it would be nice if you could, say, look to a nationwide map that shows broadband coverage at the address level. But if you visit the website of the National Broadband Map, you will find this notice: "National Broadband Map data is from June 30th, 2014 and is not being updated." For four years, the map has sat dormant because funding ran out. In February, the Federal Communications Commission released a shiny new map that was supposed to take the place of the old one and offer comprehensive, interactive, consumer-facing information showing broadband availability throughout the United States. But as Democratic FCC Commissioner Mignon Clyburn put it, it&apos;s really just "lipstick on a pig." Good maps need good data—something that the FCC&apos;s new map lacks. And this isn&apos;t just about convenience for homebuyers: The lack of reliable data leads to faulty understanding of the state of broadband in this country and bad policymaking, which combined have a particularly acute effect on America&apos;s most marginalized communities. Tracking broadband availability has long been a national policy goal. Back in 1996, Congress mandated the FCC annually report on broadband availability. To accomplish this goal, the FCC implemented mandatory semiannual forms (called Form 477) for Internet service providers (ISPs). These forms require ISPs to disclose, among other things, the census blocks to which they provide service. 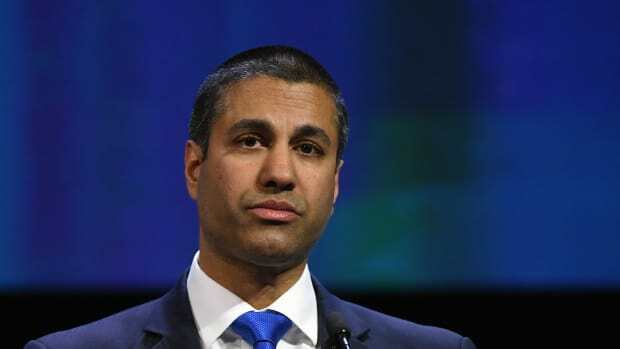 The FCC periodically releases user-unfriendly data sets based on Form 477 data, but it has until now lacked an interactive map. In 2011, America saw its first comprehensive broadband map. That map was populated by data that states collected and verified (as opposed to information from Form 477), and covered both fixed and wireless connections. The aggregation of all state data became the National Broadband Map, which was overseen by the National Telecommunications and Information Administration. That data and the map were updated every six months until funding ran out in June of 2014. 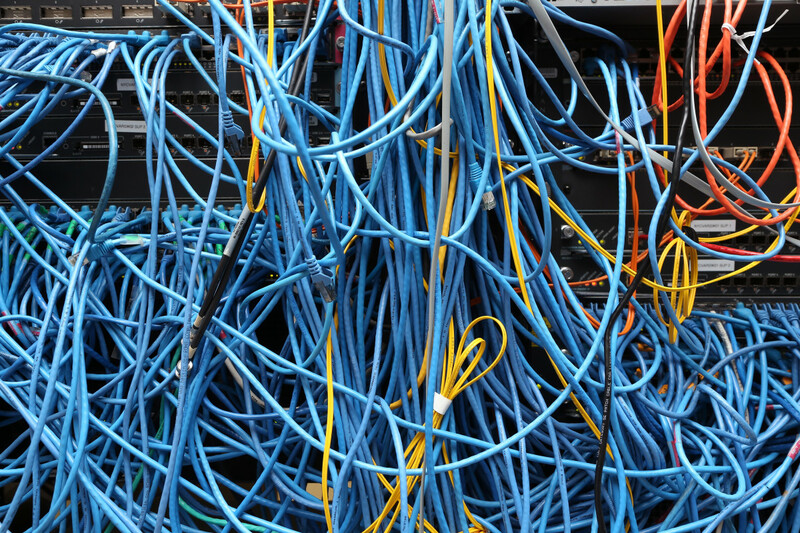 Both broadband-mapping efforts have had critical flaws. While the NTIA&apos;s National Broadband Map represented data that was gathered and verified by individual states, ISP participation was voluntary. There was only a 74 percent response rate, meaning that we were missing a big chunk of information. The new FCC map, meanwhile, includes data that shows only fixed broadband data, not mobile broadband data, which results in a map that shows only half the picture. And while Form 477 is mandatory, self-reported data tends to favor the reporting companies. The FCC&apos;s methods don&apos;t help either: The FCC considers a census block served when only one residence on the block is served (the "one-home-served rule"). So a census block may have hundreds of residences on it or may be miles wide, but if the Form 477 data shows that just one residence on that block is served, the FCC considers the entire block served. This issue and others led a West Virginia councilman to blast recent FCC reports, based on the same Form 477 data as the new map, for claiming incorrectly that several counties in the state were 100 percent served. Furthermore, the FCC data, and thus its map, does not track actual speeds—only maximum advertised speeds, which are often much higher than what customers experience at home. To test whether you&apos;re getting the Internet quality you pay for, check out Measurement Lab&apos;s test. (The Open Technology Institute, where I work, is a member of the consortium that created Measurement Lab; New America is a partner with Slate and Arizona State University in Future Tense.) That said, there is some appetite in Congress to collect average speed data: The bipartisan Rural Reasonable and Comparable Wireless Access Act of 2017, recently the subject of a legislative hearing, would require the FCC to collect average broadband speed and wireless signal strength data in the top 20 markets to help spur deployment in rural areas. The FCC and NTIA approaches have one major flaw in common: Neither data set includes pricing information. Given that cost is frequently cited as the reason many Americans don&apos;t subscribe to broadband, pricing data is vital. With access to pricing data, consumers could more easily comparison shop, and policymakers could implement policies to help reduce the skyrocketing costs of broadband service. Despite these drawbacks and known inaccuracies, the government continues to make policy decisions based on the data that populates these maps, affecting millions of Americans, without having an accurate sense of broadband availability, competition, or cost. And as with so many other things, marginalized communities (including rural and low-income communities, and communities of color) bear the brunt of this problem. Rural areas are particularly affected because they are much more likely to lack broadband deployment, but the one-home-served rule may show that a large swath of rural America is covered anyway. Such inaccuracies create serious equity problems when the FCC disburses funding or creates policy based on the data. Without accurate data, broadband subsidies may go to areas that don&apos;t need it. The FCC oversees the Universal Service Fund, which is designed to ensure that all Americans have access to affordable broadband. The USF program targets subsidies to unserved or underserved areas, which more likely are rural areas. (Form 477 provides the basis for targeting USF funds, such as the Mobility Fund.) If the FCC&apos;s data shows that most of West Virginia is covered, for instance, then USF resources will go to other areas that may not need it as badly. Thus, unserved communities may continue to go unserved thanks to poor map data. Policy decisions are made based on broadband availability data as well, which can harm marginalized communities. 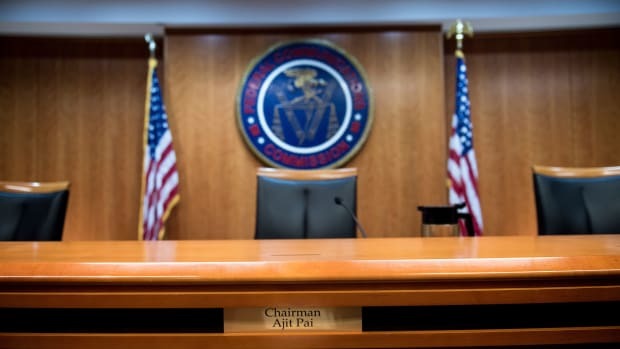 The FCC recently repealed its strong net neutrality rules based on its understanding that competition (which is overstated in Form 477 data) will somehow protect consumers. The loss of net neutrality will likely harm marginalized Americans most. According to Carmen Scurato, vice president of the National Hispanic Media Coalition, net neutrality "has allowed people of color a means to bypass broken legacy systems, harness innovative offerings, and succeed without access to traditional financial resources." Allowing ISPs to violate net neutrality "will tip the scales to the hands of the privileged few." It&apos;s nice that the FCC spent the time to create a map. Unfortunately, without improving data collection, it&apos;s likely to be more of the same: ISP-reported data that paints a rosy picture of broadband availability and competition in the U.S. But most of you know what the FCC apparently doesn&apos;t—the ISP market is very consolidated, with few Americans having real choices. Eric Null is policy counsel at the Open Technology Institute, focusing on Internet openness and affordability issues, including network neutrality, Lifeline, and privacy. If Americans aren't routinely getting the broadband speeds they're being sold, the FCC may change what they're being told. Why Is the FCC Considering Cutting Broadband Access for Students? The E-Rate program has proven successful in allowing students access to fast Internet speeds, but its future is uncertain. Universal broadband Internet probably won’t help people find jobs, but it may improve their health outcomes (and music libraries). North Carolina and Tennessee are the latest states to side with telecoms, which have long lobbied against allowing cities to become Internet providers.